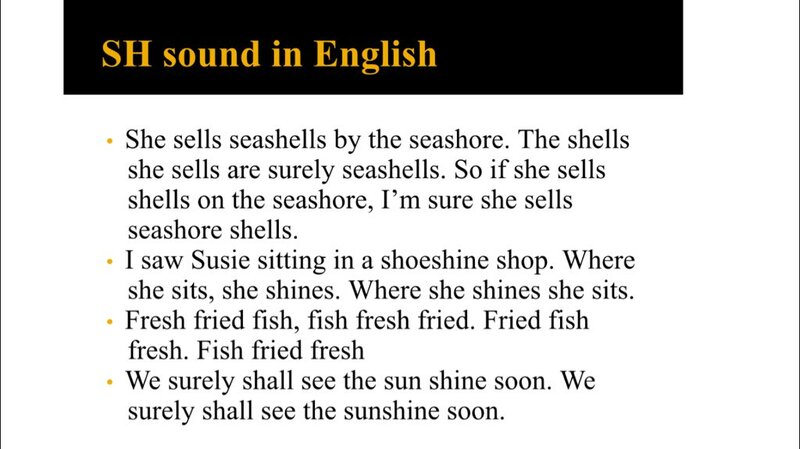 I love trying tongue twisters, and there are quite a few that I'm really good at now (including the famous "she sells seashells" one). However, there are some that I'm still not too great at, and for that reason I try to practice them whenever I have the chance to. 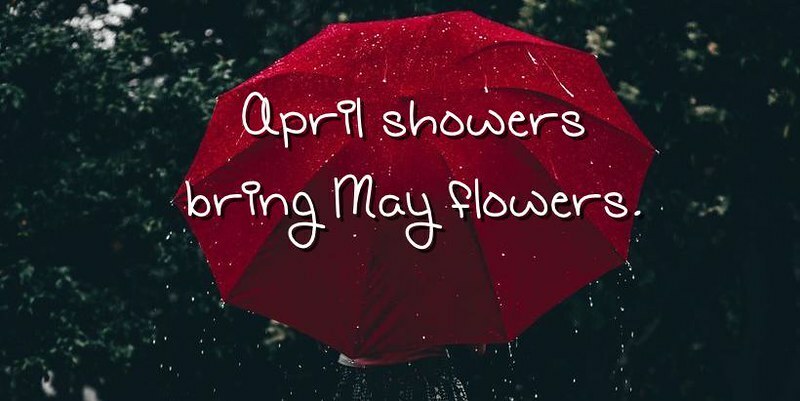 It is good, because you can start to learn how to pronounce certain words, and also see which words rhyme, as English can be difficult with things like that. Don't forget to record your own version, you will need a Voice Thread account (it's free). Hi! I like so much tongue twisters...at school I use easy tongue twistersfor children! @Lynne what is tougue twisters never heard about this before? Sweet teeny Jean teased her mean friend Steve who needed really deep sleep.